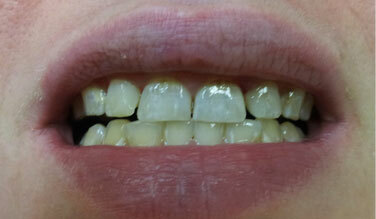 Difference that a simple filling can make.Treatment completed with simple white fillings by Dr. Dhaliwal. No crowns or other major work was done. 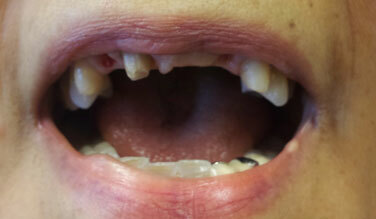 Missing teeth replaced with fixed bridge. 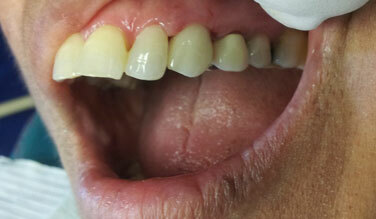 Crown was placed by Dr. Dhaliwal to restore the broken tooth. All things good, we look forward to having cleanings really! 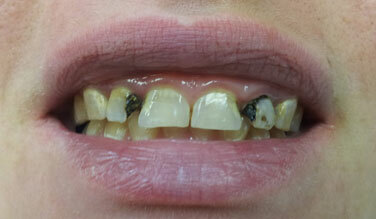 Have been coming to complete dental care for over 16 years and will continue till we die or move away. The staff is very friendly and helpful. Doctors take their time to answer all questions and the best part is there is no waiting around. I usually come for appointments before going to work and I have never been late for work because of a dental appointment. 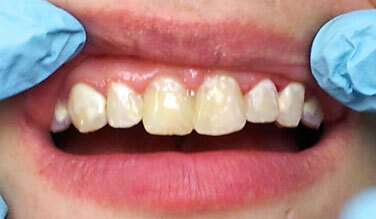 I was having a very bad toothache and I was not able to see a dentist because of my work schedule. 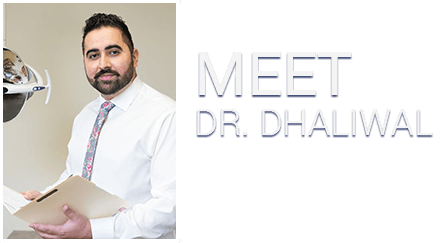 I was seen by Dr. Dhaliwal on a Sunday afternoon. I can never thank him enough for this. 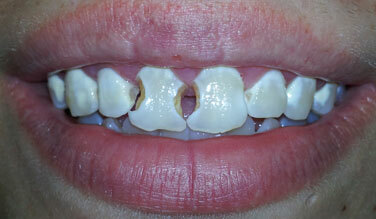 The staff here is awesome and the doctors are very knowledgeable and skillful. 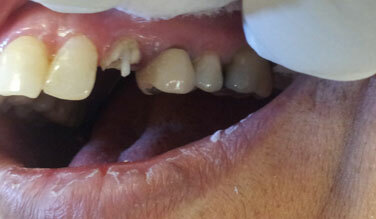 Dr. Dhaliwal is a great mechanic of teeth. 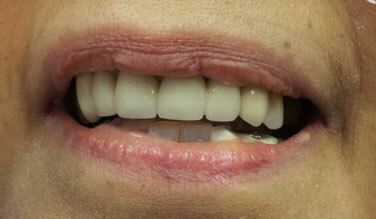 This Doctor took care to make sure that my fillings were done right. He really cared that they were perfect. Clean and friendly atmosphere. Knowledgeable staff. Excellent Dentists. I was very scared in the beginning to go to a dentist. When I came here, the whole staff and the doctors took great care and took one step at a time to complete everything. I am glad I came here.